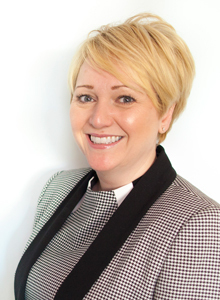 Jayne has significant experience, managing a varied portfolio of clients specifically owner managed and family companies. Professionally, to qualify as a Chartered Accountant and more recently making the decision to develop my career by joining Walker Begley. No way could I limit it to 3 items!! I’d need 3 cases! What three words would others use to describe you? I’d love to go to Augusta to watch the US Masters. I’ve recently decided I’d like to be able to ski, but think I’m too old to start now and also I’m not fussed on cold weather!